Dog Food is another oddity in my catalog, and something of a novelty. A minimalist, random, chance process composition consisting of four tracks of sounds from a friend of mine and Deb's, Toby O'Brien, playing a Commodore 64 computer baseball game. The use of lo fi lo tech electronic consumer product sound samples prefigures much of my work at Tapegerm.com in the 2000s. 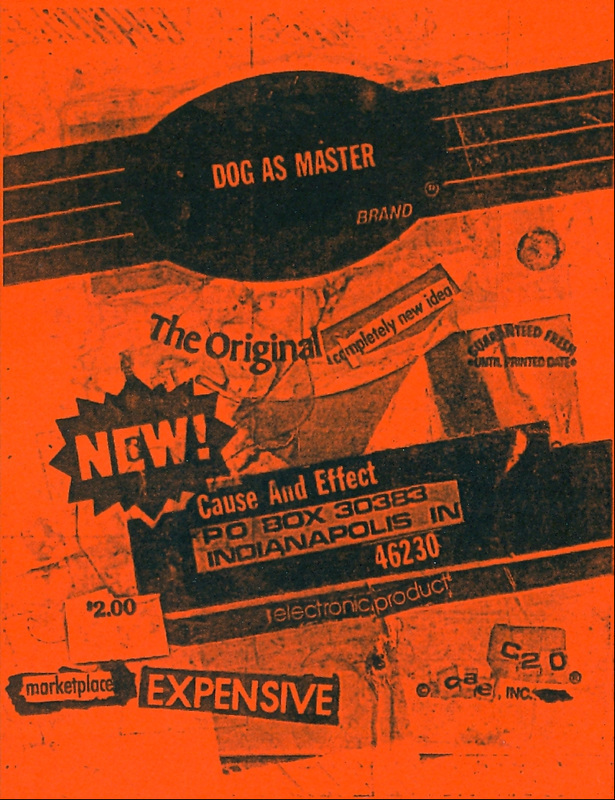 Originally released on cassette in 1986, C20, on the Cause And Effect label.